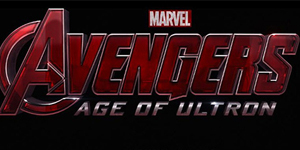 Here is some great new concept art for Avengers: Age of Ultron. 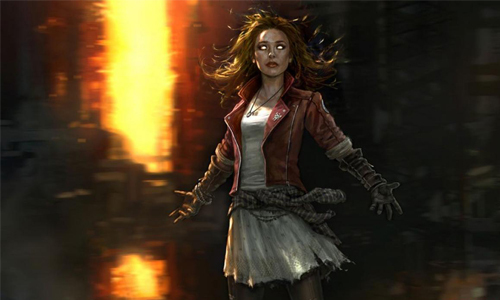 The two most notable images are of Quicksilver and Scarlet Witch, two new additions to the Marvel Cinematic Universe. It gives you an early idea of the direction (and style) these characters are headed in. 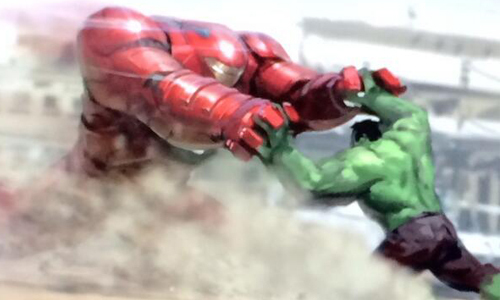 What stood out most to me was the image of the Hulk battling Tony Stark’s Hulk Buster. 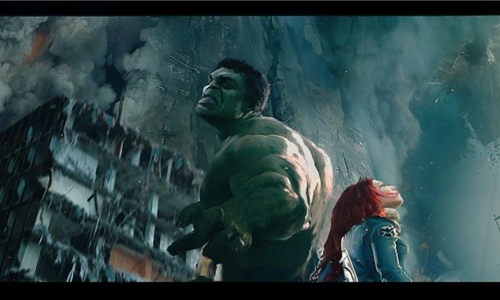 As you may recall, we got a brief glimpse of the Hulk Buster in Iron Man 3, although that incarnation was much smaller than what we see in this picture. 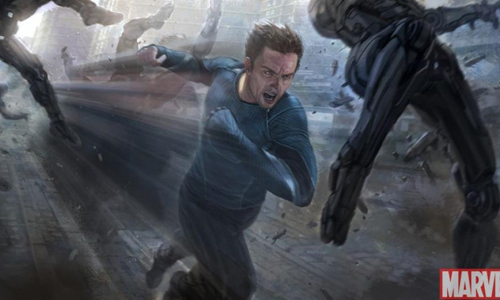 Granted, that suit got destroyed in the film so Stark likely built a bigger, and badder, version. I’m excited to see this thing in action.